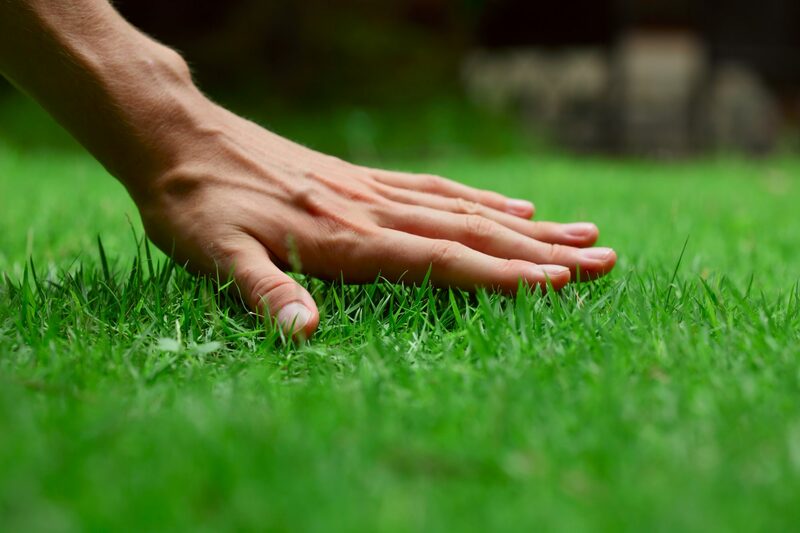 When you switch to organic landscape fertilization and all-natural pest control for your home or business you get a green lawn and non-toxic control of bugs and other pests. Most of all, you get peace of mind. AJ Southwest service is second to none and our organic products really work. 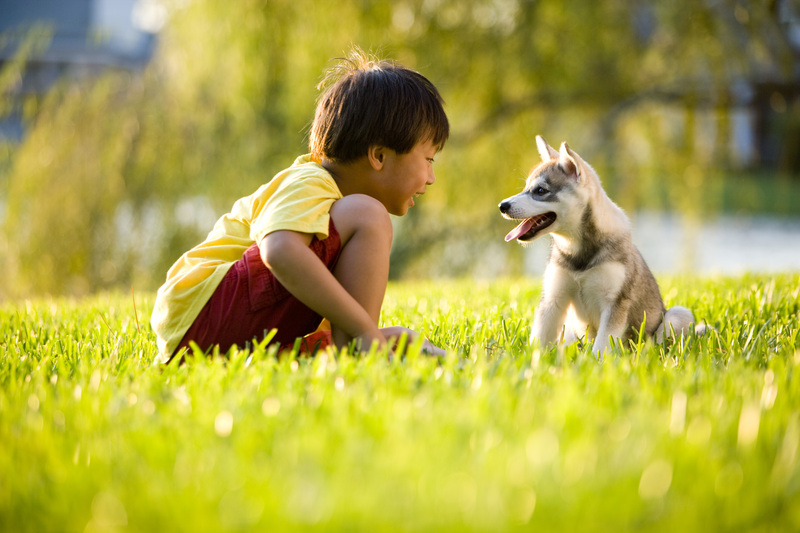 You get peace of mind that you, your children and your pets are no longer exposed to potentially harmful chemicals. 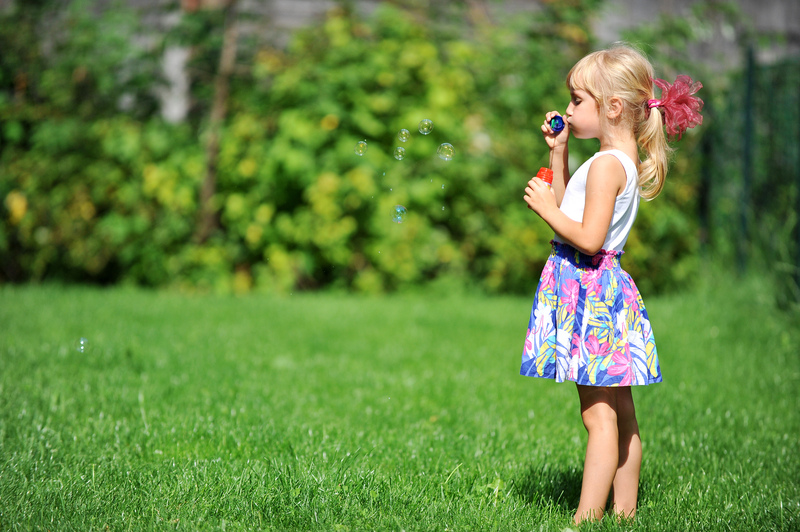 AJ Southwest has been helping our neighbors live the non-toxic organic way since 1992. Our staff is skilled at assessing your needs and apply the exact products necessary to solve your fertilization and pest control needs. The freedom of enjoying your home and law, without fear of your children and pets becoming sick from toxic chemicals, is not only good for you and the environment, it is simply the right thing to do. Using AJ Southwest is the smart choice to Go Green. Estimates are always free. Since 1992, AJ Southwest has been helping North Texans Go Green. Our business is Peace of Mind, using non-toxic Organic materials to help you grow green lawns, blooming gardens and control household and yard pests the natural way.